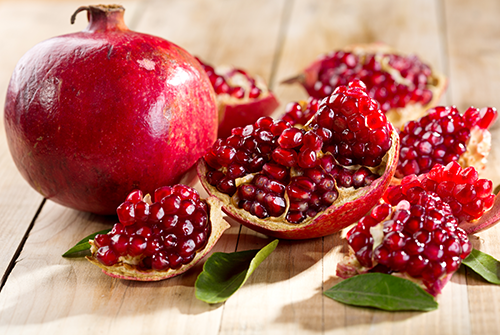 Studies show that the pomegranate is one of the most powerful, nutrient dense foods for overall good health. These clinical findings clearly show a correlation between pomegranate compounds and their positive effect on both human and animal cardiovascular, nervous, and skeletal health. This is one fruit that you can’t afford to exclude from your diet! ← Back to Basics- Oldie but gooooodie- PLANK mania!! !